Now grab OnePlus 6T for free during Black Friday sale. All you need to know. 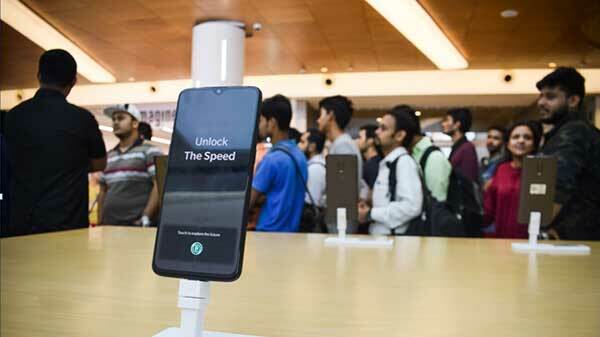 OnePlus joined their hands with T-Mobile to launch its latest flagship OnePlus 6T in the United States of America. 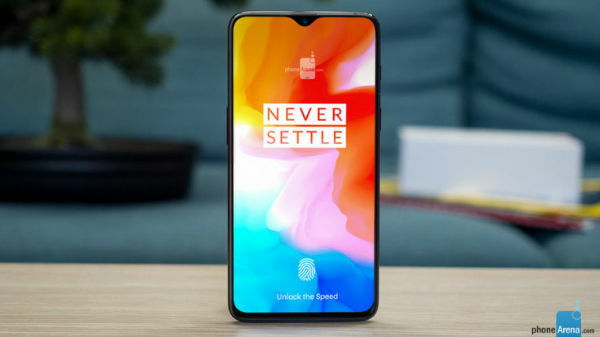 It has been reported that the phone has witnessed 86 percent higher sales on the very first day as compared to OnePlus 6. Now T-Mobile has announced a 'Magentic Friday' on the occasion of Black Friday. During the sale, the carrier will offer the premium smartphone for free. Here's how you can grab the smartphone for free. T-Mobile is offering premium flagship smartphones at $750 discount. The premium phone includes Samsung Galaxy S9+, Galaxy Note 9 and more. You can also avail the OnepPlus 6T for free, the smartphone is listed for $580 on the official website of T-Mobile. The Magenta Friday sale will kick start on November 16 2018. For buying the phone for free customers need to exchange an eligible device in order to get the phone for free via monthly credits. Customers will also get T-Mobile ONE with unlimited, talk, text and data. OnePlus 6T comes with a taller 6.41-inch Full HD+ display with a resolution of 1080 x 2340pixels. 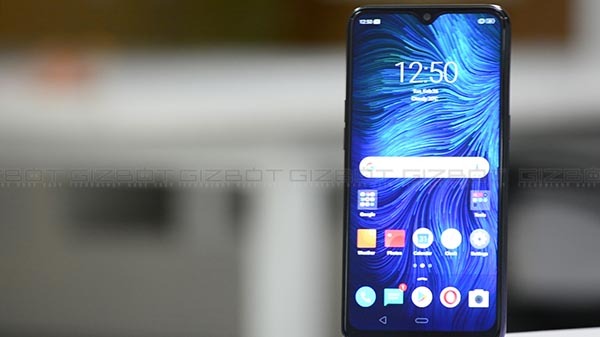 The screen carries an aspect ratio of 19:5:9 along with fewer bezels on the sides and water drop notch on the top. 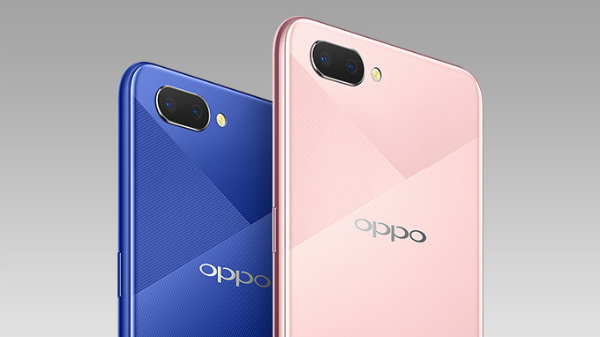 Under the hood, the smartphone is powered by an Octa-Core Qualcomm Snapdragon 845 SoC, paired with Adreno 630 GPU. The smartphone comes in 8GB of RAM and 128GB of storage. 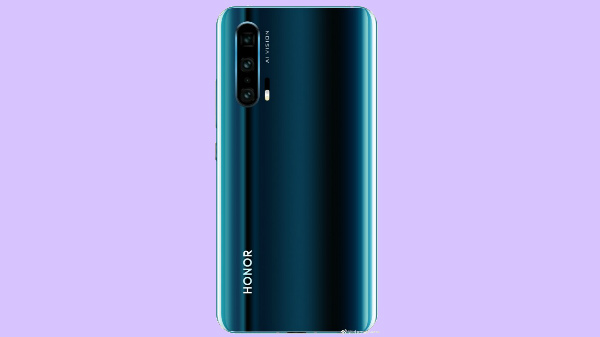 On the optical front, the smartphone sports a dual rear camera setup with the combination of a 16-megapixel + 20-megapixel camera sensor for depth sensing, along with an LED flash. The selfie camera comes with a 16-megapixel camera sensor which is also capable of unlocking the device with Face Detection. OnePlus 6T is fueled by a 3700mAh battery and runs on Android 9.0 Pie with OxygenOS 9.0 on top. Recently the company introduced a new color variant called Thunder Purple, and the smartphone is already up for grabs in India.